**Prices include standard shipping to anywhere in Canada. Canadian Customers if you require XpressPost or another courier, please email before ordering to discuss options. International and US customers please contact via email to order and for shipping costs. If you live in the Edmonton area you may email to make arrangements for payment and pickup in person at a lower cost. 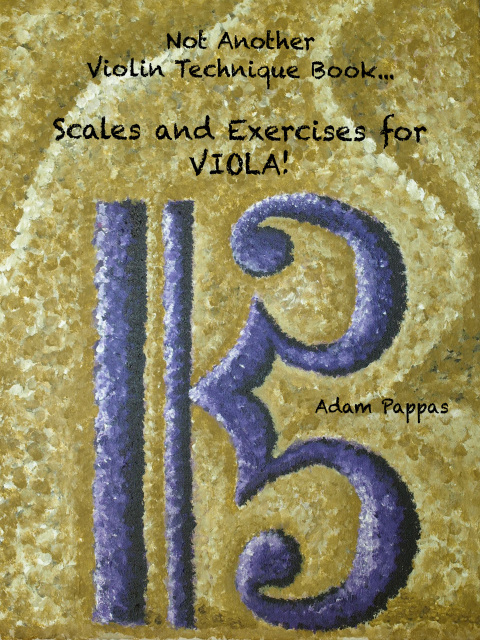 A fully comprehensive book containing scales and exercises from one to three octaves for viola.